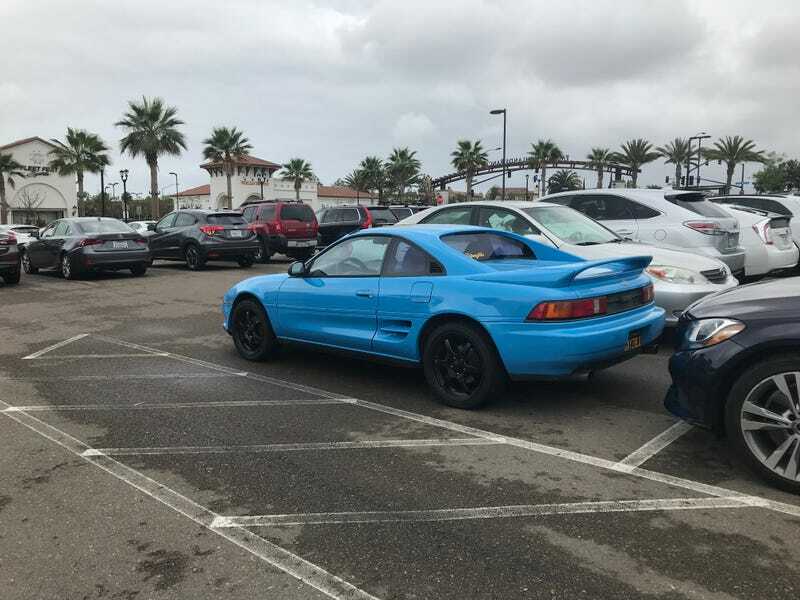 I’d like to autocross my MR2 again but my mechanic recommends against it until the front subframe is fixed. Problem is, replacement parts (short of taking them off another MR2) are entirely unavailable. What’s OPPO know about aftermarket options? I found this “heavy duty crossmember” kit that replaces the parts that are damaged, but it’s obviously going to require a lot of labor to set up. I trust that the local shop I use can do this, but I don’t expect it to be cheap. Does this even look like a valid option, or are there other ways of replacing a less-than-perfect subframe? I’m open to any sort of solutions as long as the car will be sturdy and well-sorted for autocross. I’d even go for a custom-fabricated solution if necessary.